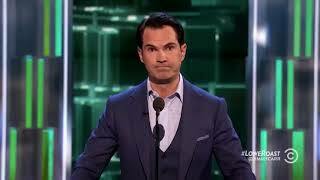 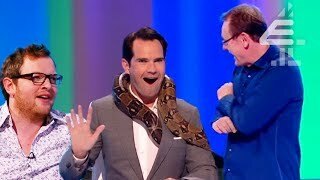 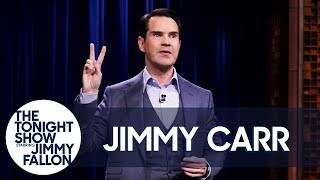 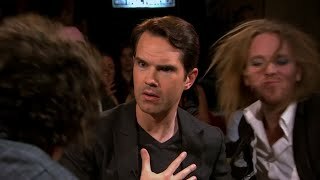 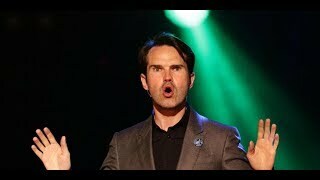 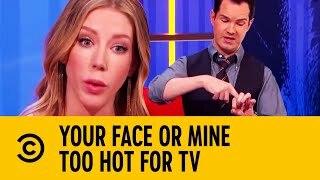 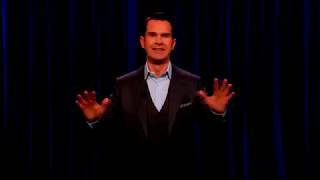 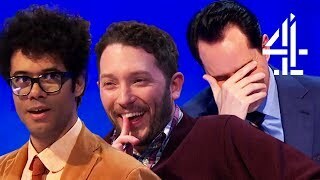 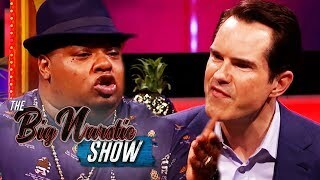 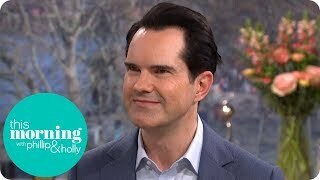 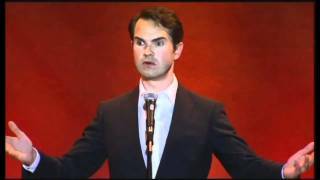 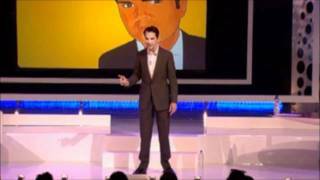 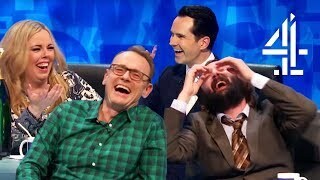 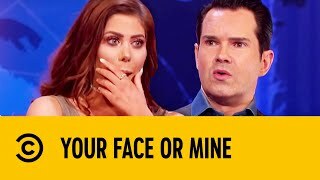 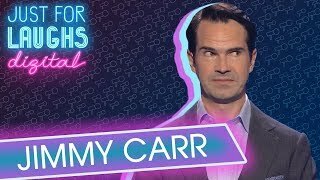 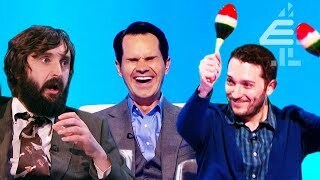 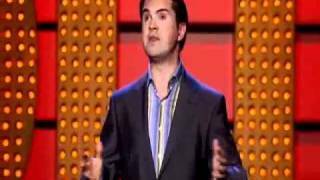 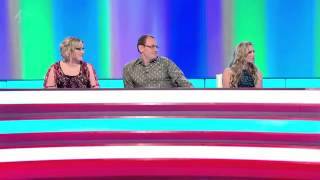 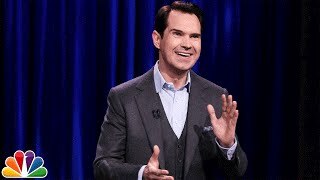 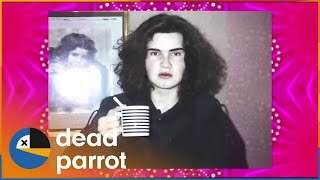 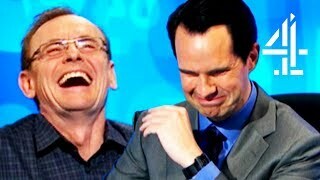 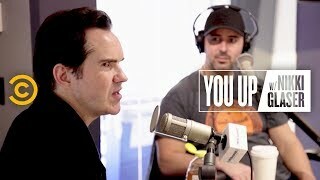 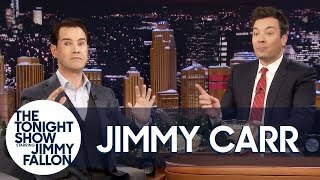 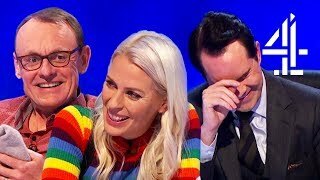 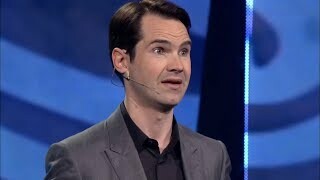 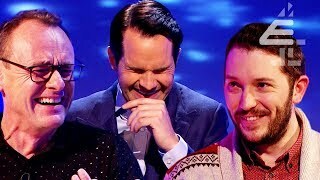 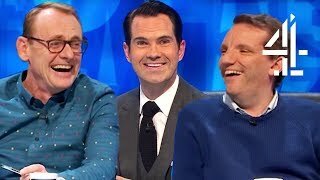 Jimmy Carr KILLS IT on Would I Lie to You? 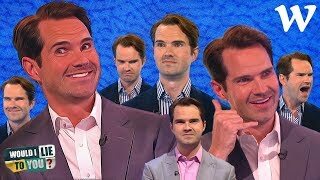 | You WON’T BELIEVE him! 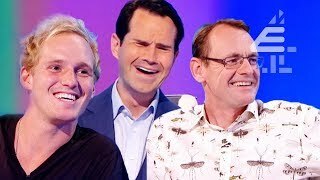 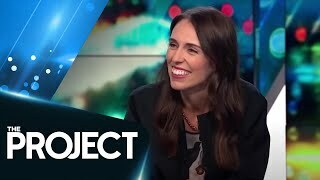 Would I Lie to You?!!!!! 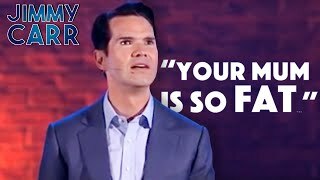 Sorry guys but this is the only way i could have uploaded his full segment on the "Roast of Rob Lowe" without the video getting blocked worldwide .